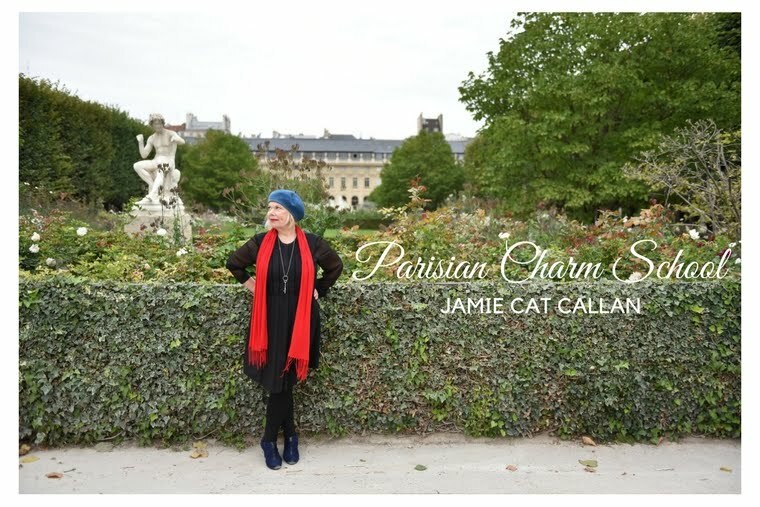 Jamie Cat Callan: 19 Days to Ooh La La! 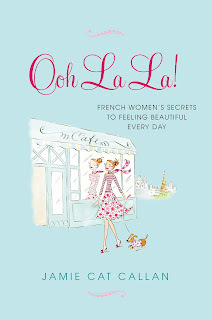 19 Days to Ooh La La! 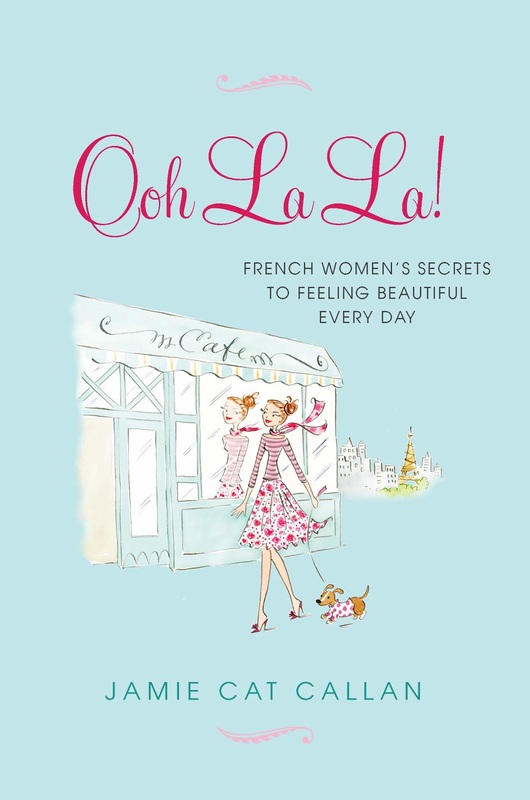 If you host a popular blog and would like to write about Ooh La La! and I'll send you a free copy, plus one for your lucky contest winner!